Davao Oriental is where the Philippines' day begins. It is the easternmost tip of the country and is where the sun shines first. By rough estimate, sunrise here comes eight minutes earlier than sunrise in Manila, or three minutes earlier than Davao City. Hence, the province is popularly known as the Sunrise Capital of the Philippines. Aside from such distinction, the Province also takes pride in producing the largest yield of coconut production per year in the country, and is widely hailed as the Coconut Capital of the Philippines. During the Spanish Colonial period in the Philippines, or about 300 years ago, Davao Oriental was merely a part of Caraga province, forming part of the Encomienda de Bislig with the Encomienda de Seargao, Butuan, and Tandag. The province became historically important in 1846, when Spanish Conquistador, Don Jose Uyanguren, upon the order of Governor Narciso Claveria, organized settlements south of Encomienda de Bislig. Today, these are the municipalities of Baganga, Governor Generoso, and Mati. In 1849, Gov. 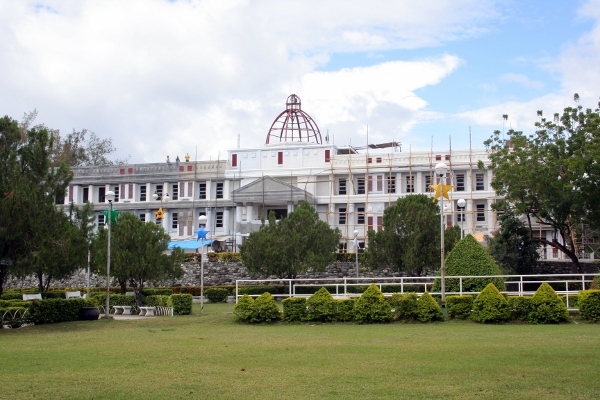 Claveria decreed the partition of Caraga province in two. The northern portion was named Surigao province, with Surigao town as the capital, and the southern part as Nueva Vergara (now called Davao) with Caraga as its capital. 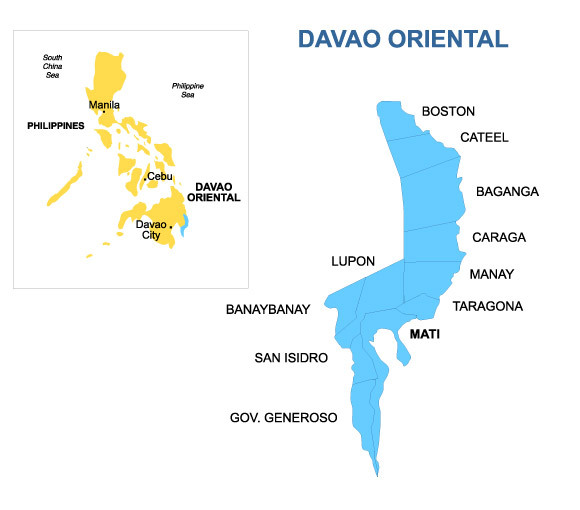 In 1898, Davao became a district of the Moro province created as part of Mindanao by the Americans. Moro Province is the name of the province of the Philippines consisting of the current provinces and regions of Zamboanga, Lanao, Cotabato, Davao, and Sulu. It was later split into the current provinces and regions organized under the Department of Mindanao and Sulu, along with provinces of Agusan, Bukidnon, and Surigao, but excluding Lanao. In 1916, the Jones Law - a statute sponsored by American Representative William Atkinson Jones that provided the Philippine a "more autonomous government" to prepare the territory for independence, converted the Moro province into department of Mindanao and Sulu. On July 1, 1967, under Republic Act 4867, Davao was divided into three provinces. Davao Oriental was created as a separate and independent province along with Davao del Sur and Davao del Norte. 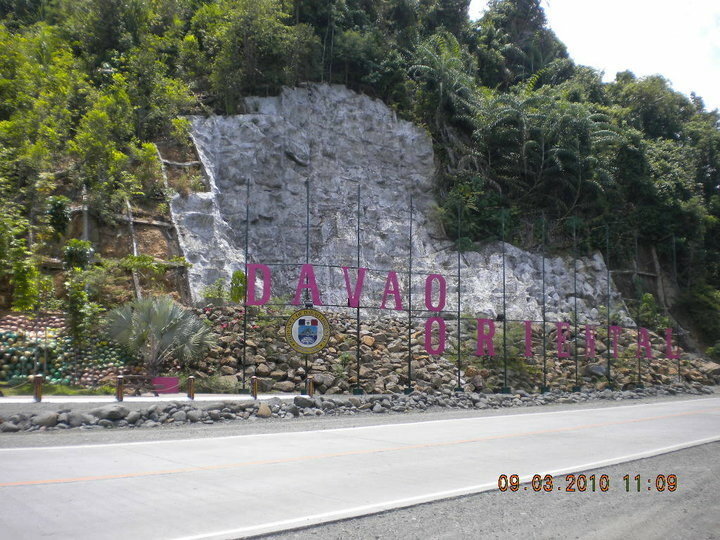 Davao Oriental is situated in the south-easternmost section of Mindanao with Pusan Point as the easternmost part of the Philippines. 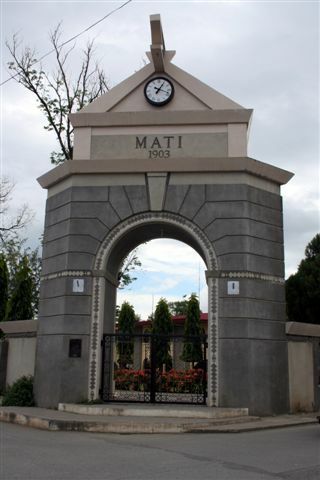 Its capital is the City of Mati and the Province is part of Davao Region or Region XI. 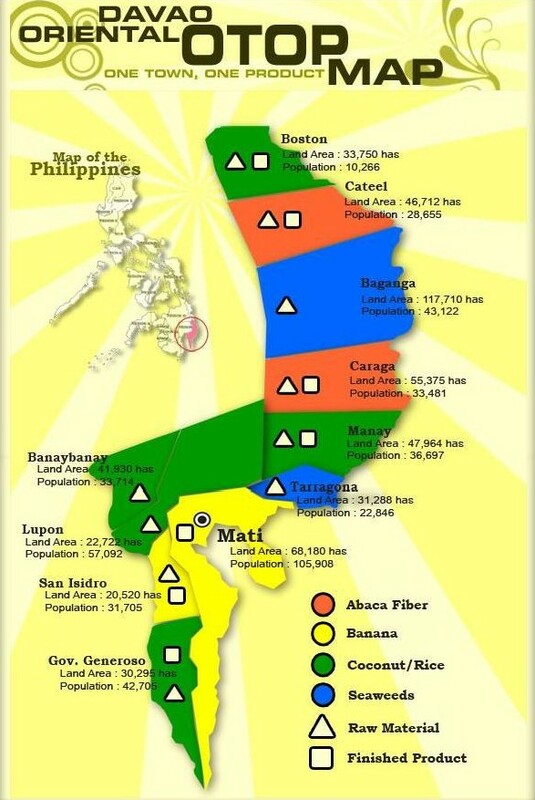 The Province is bounded in the north by Agusan del Sur, Davao Gulf on the south, Pacific Ocean on the east, and on the west by Compostela Valley. Part of the Province lies on an unnamed peninsula that encloses the Davao Gulf to the west. It has a total land area of 5,670.07 square kilometers or 2,189.23 square miles. 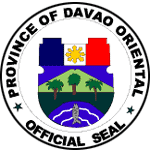 "Promote the general welfare of the people of Davao Oriental in pursuit of a dynamic socio-economic development, provision of adequate basic services and support facilities, rational and sustainable utilization of resources anchored on the value of commitment, justice, equality and genuine people's participation." "Under the guidance of the Almighty, we envision to accelerate the development of Davao Oriental into a socially and economically progressive province in agriculture, fishery, forestry, eco-tourism industry and human resource-based on the context of a balanced ecosystem through effective governance." Malipayon kay palangga kaw ng Dios. Yang pagserbi sang kadyawan mo. The Province is subdivided into 10 municipalities with 183 Barangays and 1 city. The municipalities consist of Baganga, Banaybanay, Boston, Caraga, Cateel, Governor Generoso, Lupon, Manay, San Isidro, and Tarragona. 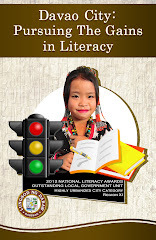 Spoken languages include Cebuano, Mandaya, Kamayo, and Chavacano de Davao. Davao Oriental's tropical climate and year-round typhoon-free weather make the province conducive for agricultural production and also an ideal destination for tourists. Here is where the country's sweetest pomelos (Citrus grandis) come from. 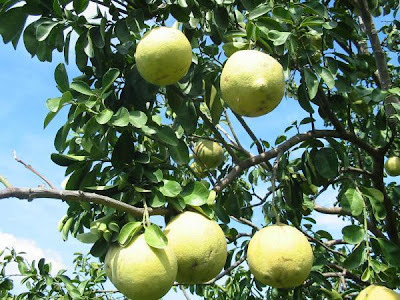 Santol, ponkan oranges, and mangoes are only some of the fruits which the province is also noted for. The 7-Tonner, one the country's best rice varieties, comes from the town of Banaybanay, the province's food basket. Along the winding roads that lead to this quiet coastal Province, visitors are readily greeted with picturesque views of verdant forests and crystal clear blue waters. The Province is blessed with unspoiled white sand beaches perfect for water sports adventures such as surfing, diving, skim-boarding and snorkeling, and the sites are located only a few minutes drive from the capital City of Mati. Among Davao Region’s provincial inventory of eco-tourism products, Davao Oriental has the highest number of products classified as Natural. The province boasts of diverse natural spots such as cascading waterfalls, pristine lakes and rivers, idyllic white sand beaches, exotic islands, lush forest and a bonsai forest. Chief attractions in the Province are: Tagtalisay Beach, Masao Beach Resort, Botona Beach Resort, Dahican Beach, People's Park, Capitol Hills, Buso Hot Spring, Pujada Bay, Pujada Island, Dao Beach Club, Gregorio Masao Beach Resort, and the Philippine Eagle Sanctuary. There are also the amazing tiny islands that can be reached in minutes; the Waniban Island and Oak Island. The Province is also known for its bonsai forest atop the Mt. 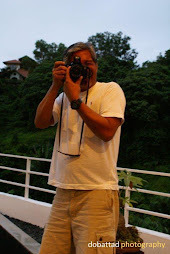 Hamiguitan in San Isidro; the historic Cape San Agustin in Governor Generoso; the century-old San Salvador del Mundo Church in Caraga; the hot springs of Pangyan in Lupon; the Sleeping Dinosaur Island in Mati; and the majestic Aliwagwag Falls in Cateel. 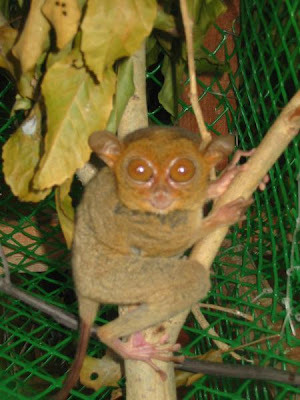 The province is also home to tarsiers, the world's smallest monkey, and to the recently discovered Batomys hamiguitan - a yellow-brown rodent that lives in the lush forests of Mt. Hamiguitan, some 950 meters above sea level. 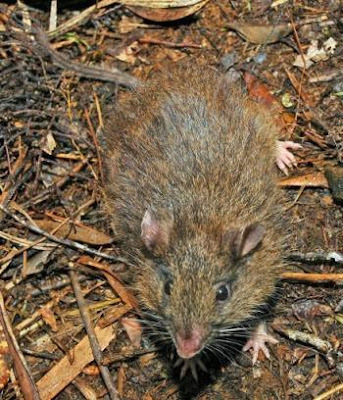 Due to its long furry tail, it is also known as the Hamiguitan hairy-tailed rat. The easiest way to get to the Province is through the Madaum diversion road which is shorter than the Davao-Tagum highway via an overland bus ride bound for Mati City - about 165 kilometers from the Davao Ecoland Bus Transport Terminal in Ecoland, Davao City. Davao City is one of the clean, discipline and quite city in the Philippines.